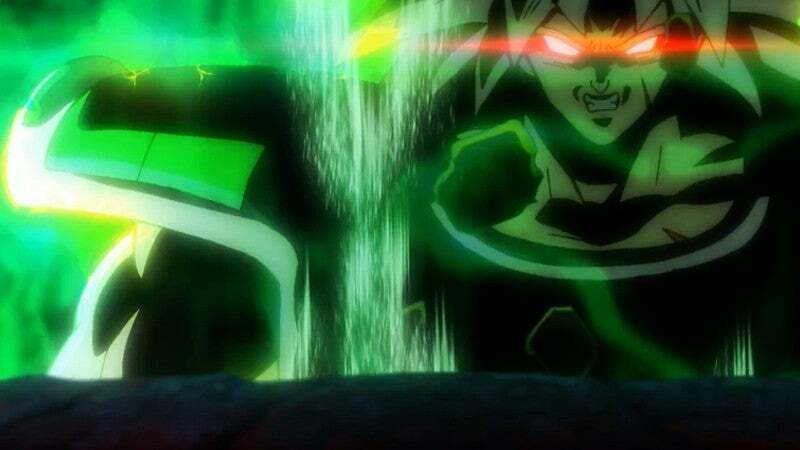 The first trailer for Dragon Ball Super: Broly was revealed during San Diego Comic-Con 2018, and you can watch it above, exclusively on Comicbook.com/Anime! 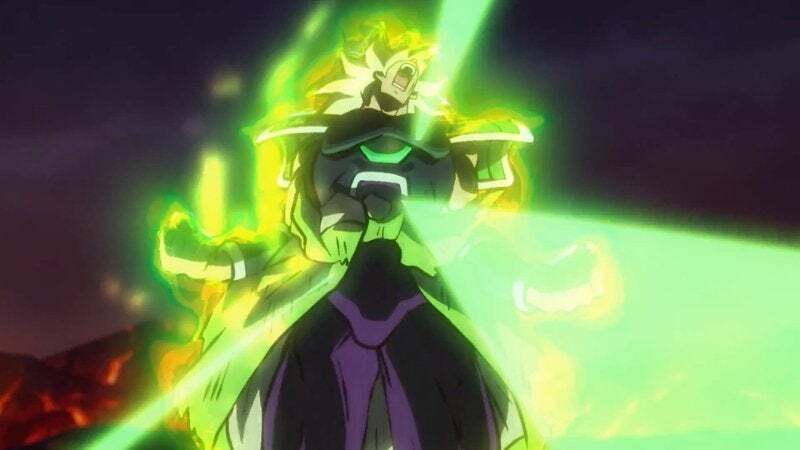 As you can see in the trailer, Dragon Ball Super: Broly's canonized origin story will see the Legendary Super Saiyan used as a weapon in Freeza's army, before events cause him to go into full-on Berserker Super Saiyan mode. 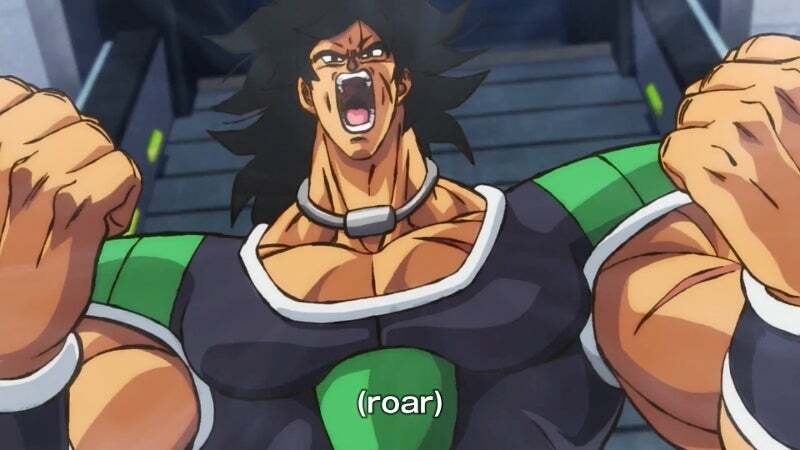 The trailer makes it all too clear that Broly will be throwing down with the likes of Goku, Vegeta, and Freeza - and from the look of things, he'll be too much for any one of them to handle! 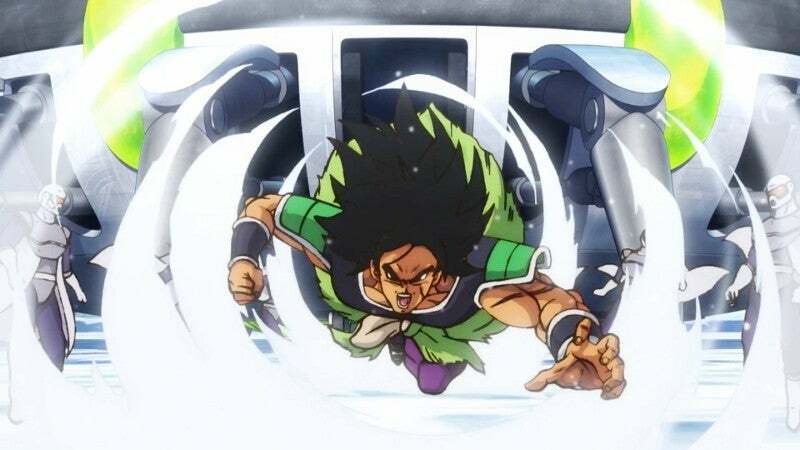 As you can see in the trailer, Broly will be much like Hit in the sense that he seems to jump power levels during battles, simply by being pushed beyond his limits. 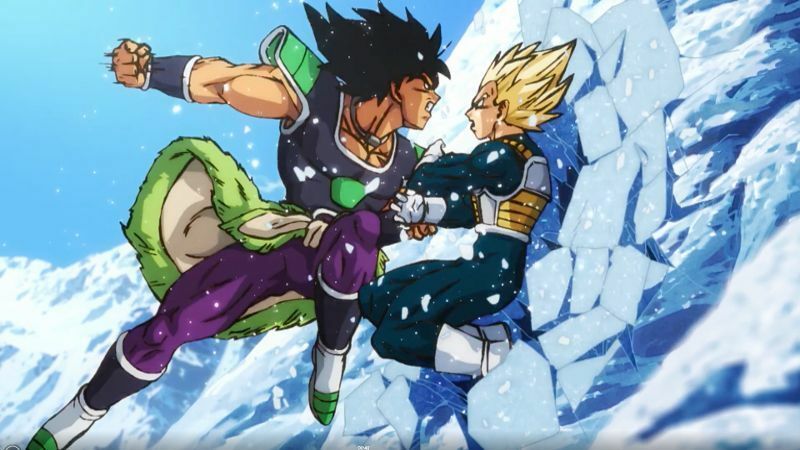 As SSJ Vegeta notes (while getting pummeled), Broly is learning as he's fighting, which makes the character more dangerous now, than he ever was in the Dragon Ball Z era! 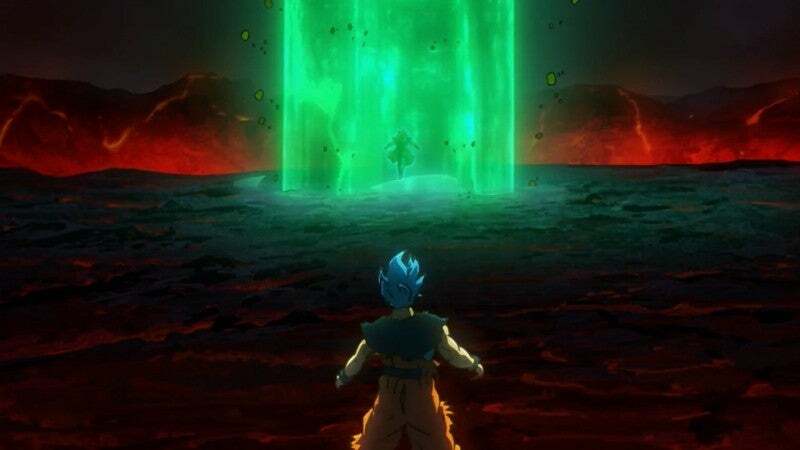 After all: Broly's power jumps will be meant to keep pace with Goku and Vegeta and Freeza, who are now much more powerful following the events of the Dragon Ball Super anime and its final Tournament of Power arc. 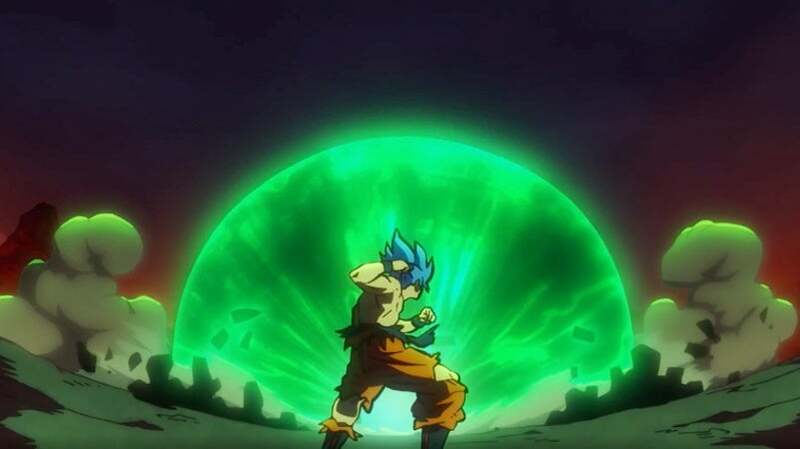 It's equally clear that keeping pace with the likes of Super Saiyan Blue will push Broly to a dangerous place: the seeming finale of the film will see Broly go full-on Berserker, and in this canonized re-telling, it looks as though that Berserker Super Saiyan form could be unstable, and have atomic bomb-sized energy bursts. If Dragon Ball fans weren't excitedly hopeful that this could be the best Broly story we've seen yet, this trailer and the imagery in it should do the job. Akira Toriyama's design for character looks like it invokes the original early '90s feel of the first Dragon Ball Z Broly movie, while still fitting within this brand new aesthetic style that's being rolled out for the movie. 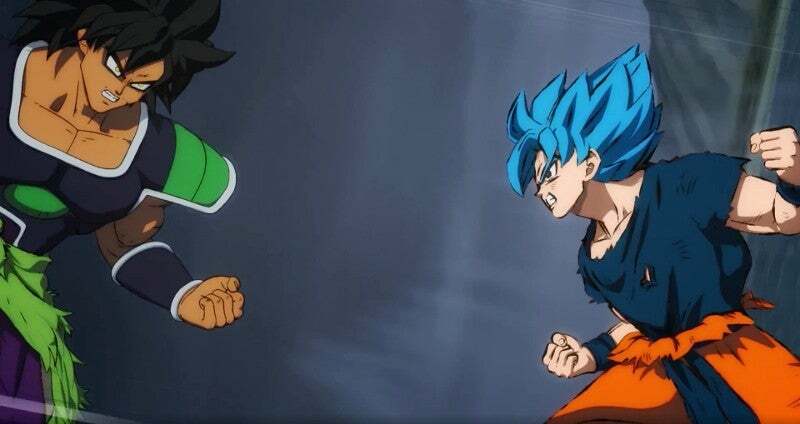 What did you think of the first full look at Broly in the Dragon Ball Super movie? Let us know in the comments! Dragon Ball Super: Broly comes to theaters in Japan on December 14, 2018. It is expected to reach the United States in mid-January 2019.